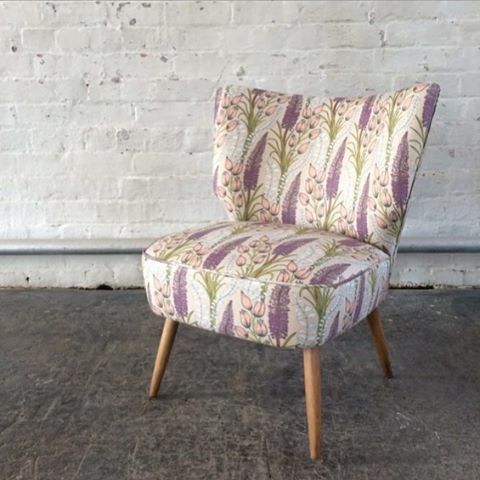 View Cart "Cocktail Chair – Foxtail Lily Taupe Sample" has been added to your cart. 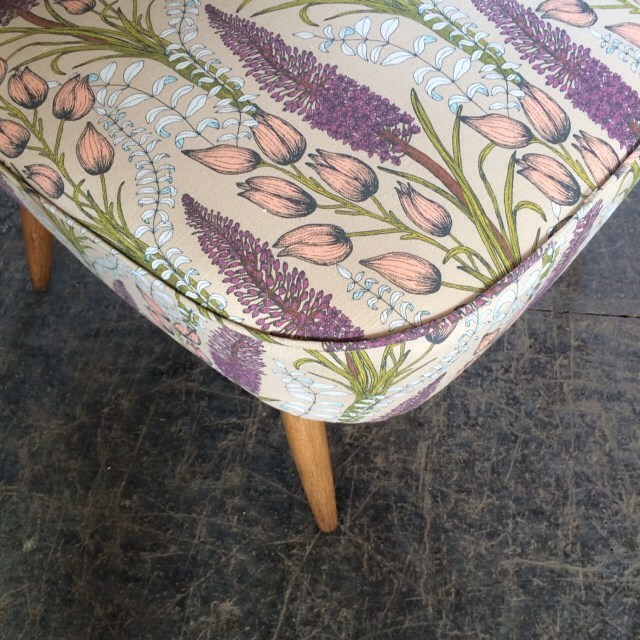 A new Florrie + Bill cocktail chair upholstered in Abigail’s Foxtail Lily Taupe botanical fabric. 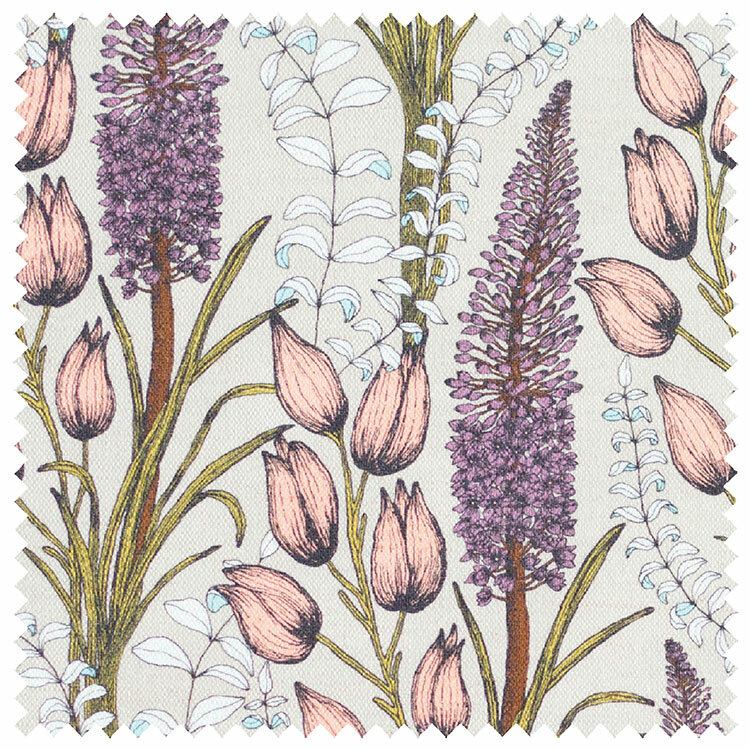 To estimate how many rolls of Cocktail Chair – Foxtail Lily Taupe you'll need for your project, enter the dimensions of the area you wish to wallpaper below. A standard 30cm/11.8in excess has been incorporated for each drop.